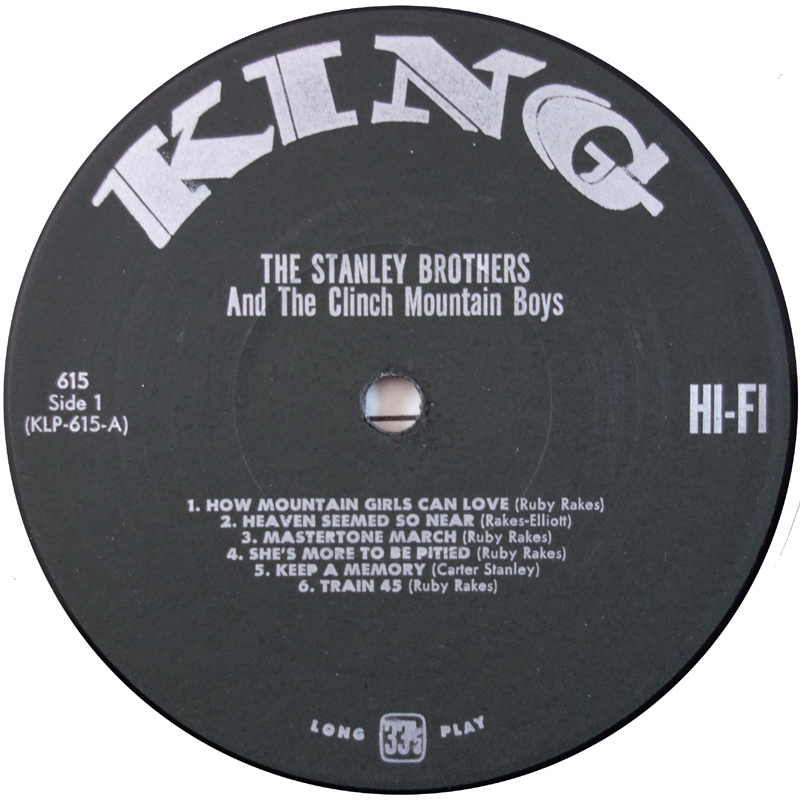 Often referred to by it's catalogue number ('King 615'), rather than it's title, The Stanley Brothers debut disc for King is undoubtedly one of their finest albums. 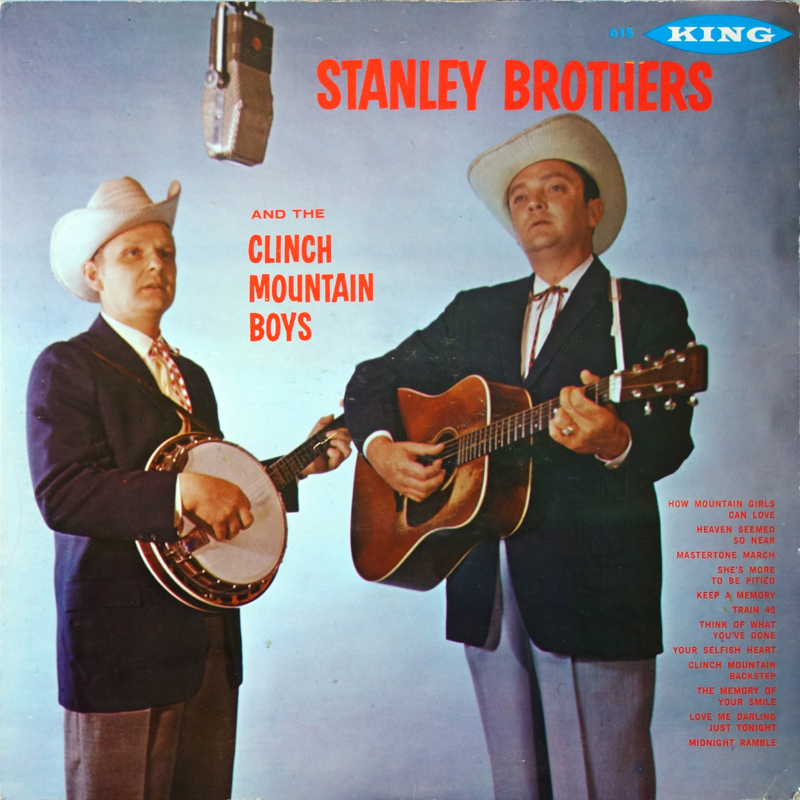 Recorded over two sessions on 30th Sept 1958 and 1st Oct 1958, practically all of the tracks are fan favourites and many have become bluegrass classics. 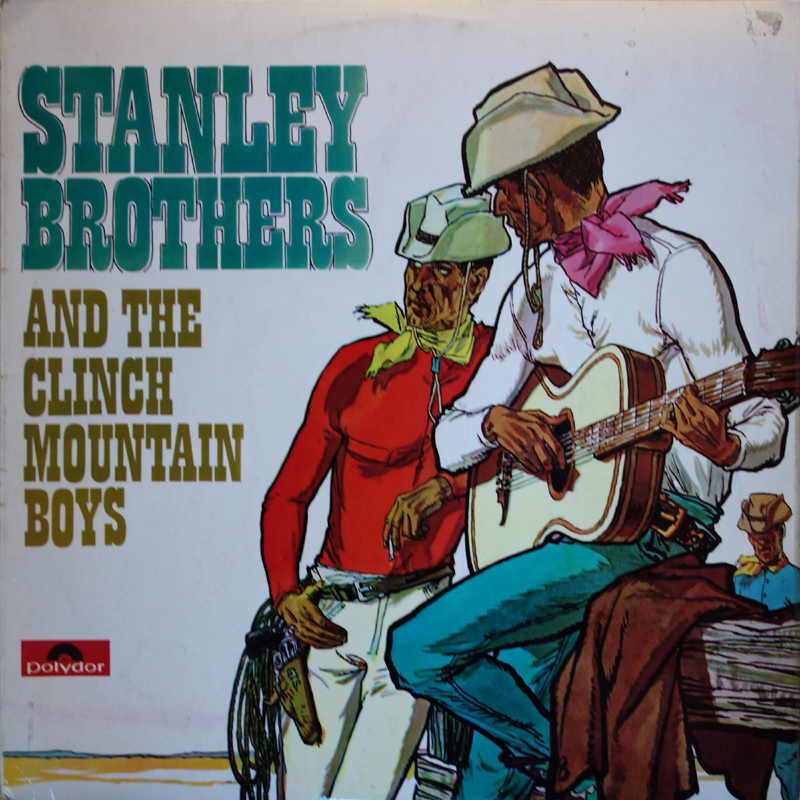 Both How Mountain Girls Can Love and Clinch Mountain Backstep for instance were recorded nearly a dozen or so times by Ralph or other members of the Clinch Mountain Boys... and are now pretty much part of the bluegrass DNA. 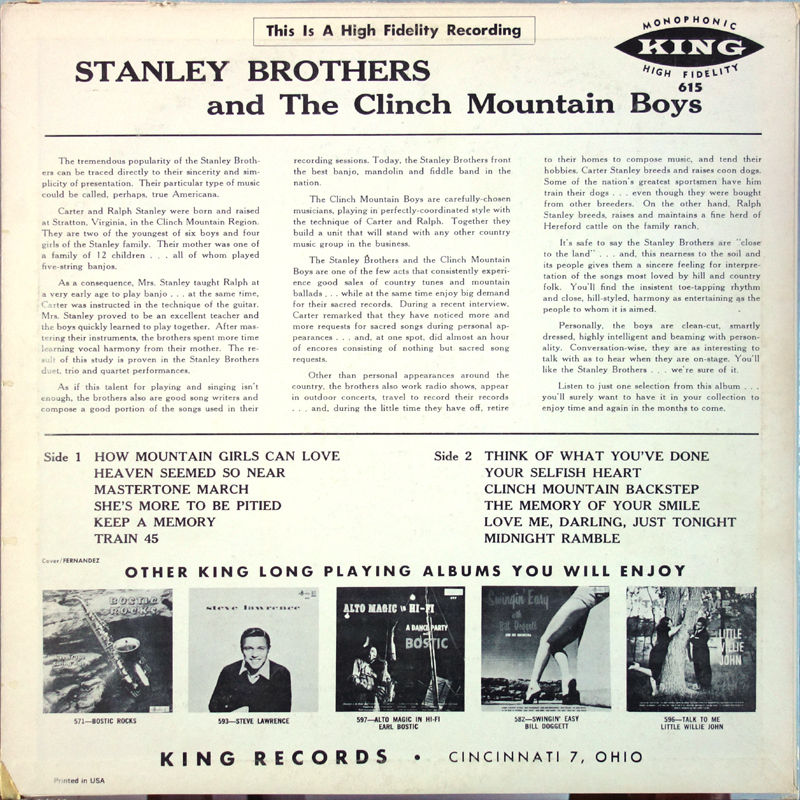 Two singles were released from the sessions prior to the album's release with:- Train 45 / She's More To Be Pitied (King 5155) and Love Me Darlin' Just Tonight / Midnight Ramble (King 5165) released in 1958; and Keep A Memory / Mastertone March (King 5180) released in Feb 1959. The album's songs were also divided up and released on three EPs (King EP-439), (King EP-440) and (King EP-441). 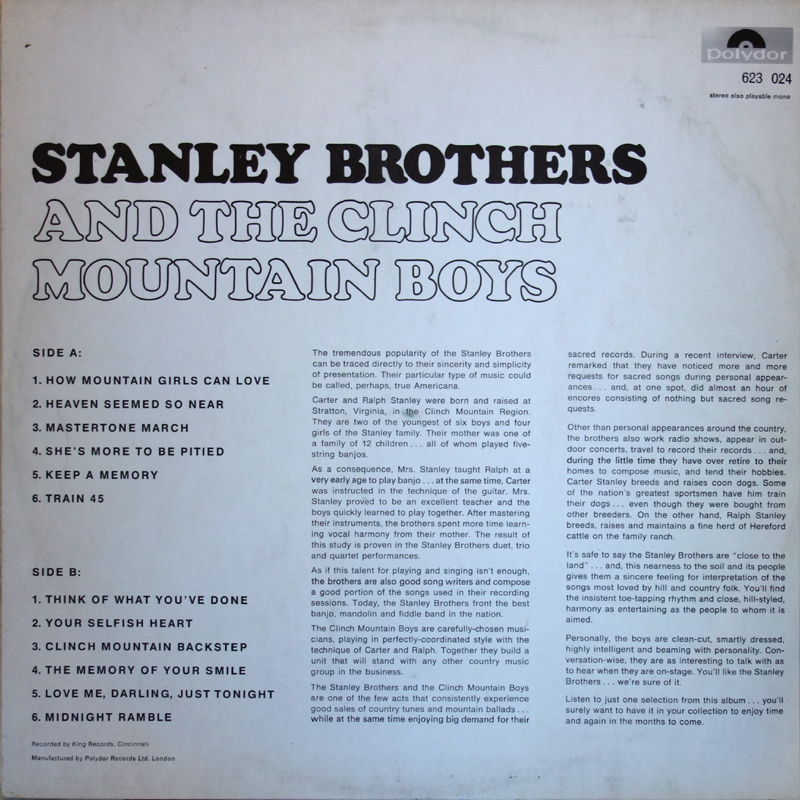 Later in 1959, Memory Of Your Smile and How Mountain Girls Can Love were also released as singles ((King 5210) and (King 5269) respectively). 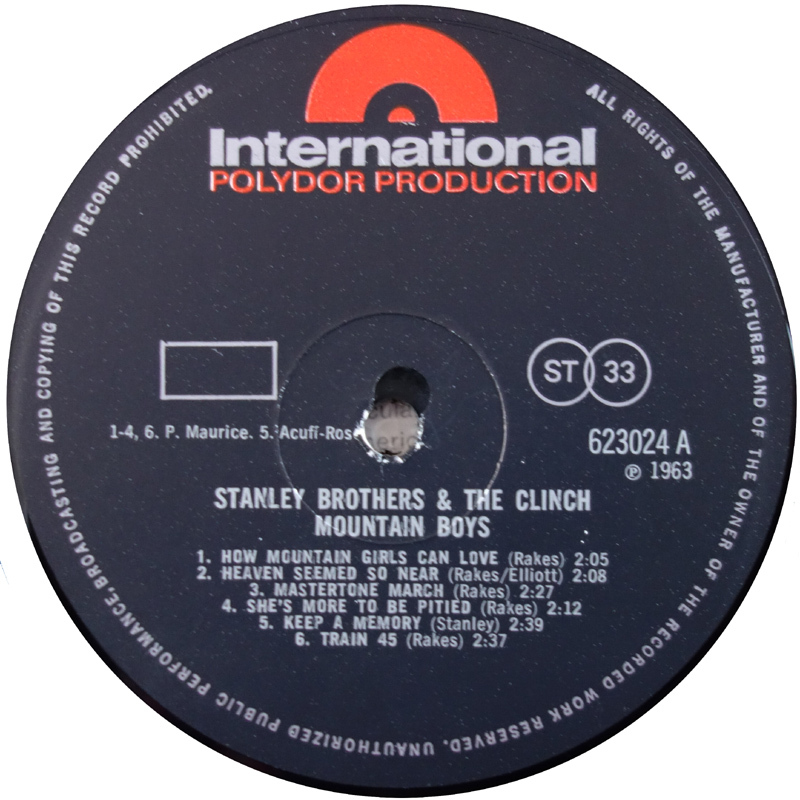 It's curious that, with the exception of two of Carter's songs, all the brothers original material is credited to their half-sister Ruby Rakes. 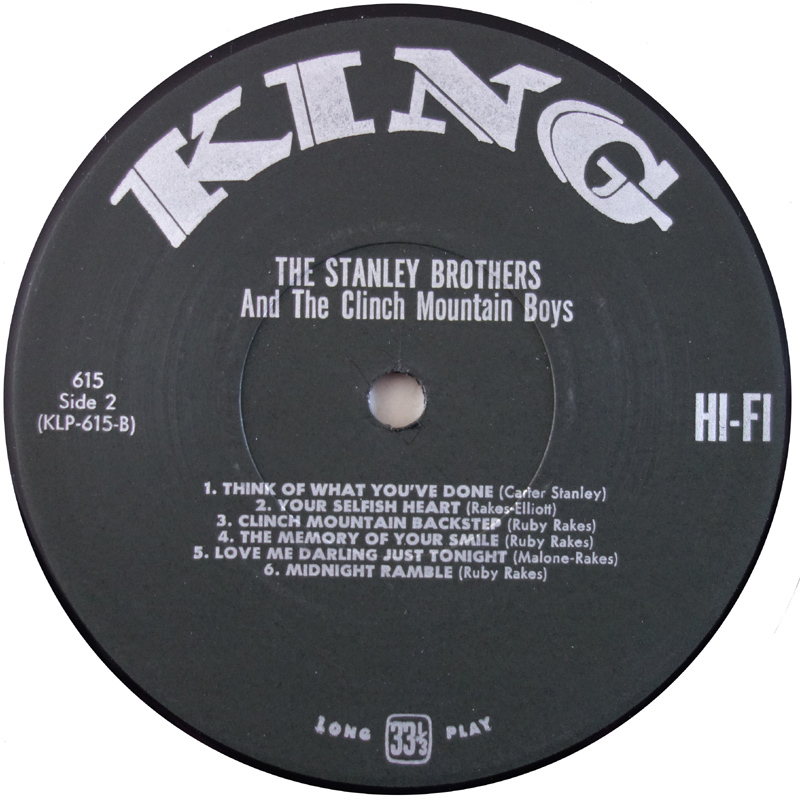 I can only think this may have been a way for Ralph and Carter to get paid mechanical royalties, rather than allowing King to publish the songs themselves, and perhaps recoup against any advance/recording costs, either from King or the Acuff-Rose publishing company. The album was also issued in the UK with a different cover (Polydor 623 024) 1963. It was later reissued (Gusto/King K615) 197? 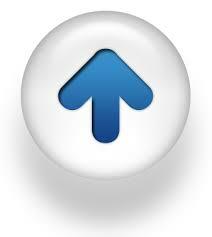 and in Japan (Gusto-Starday VIP 5044); and again on CD (Gusto/King KCD-615) 1988. Nowadays it is probably best found on The Early Starday/King Years, 1958-1961 4xCD box set. 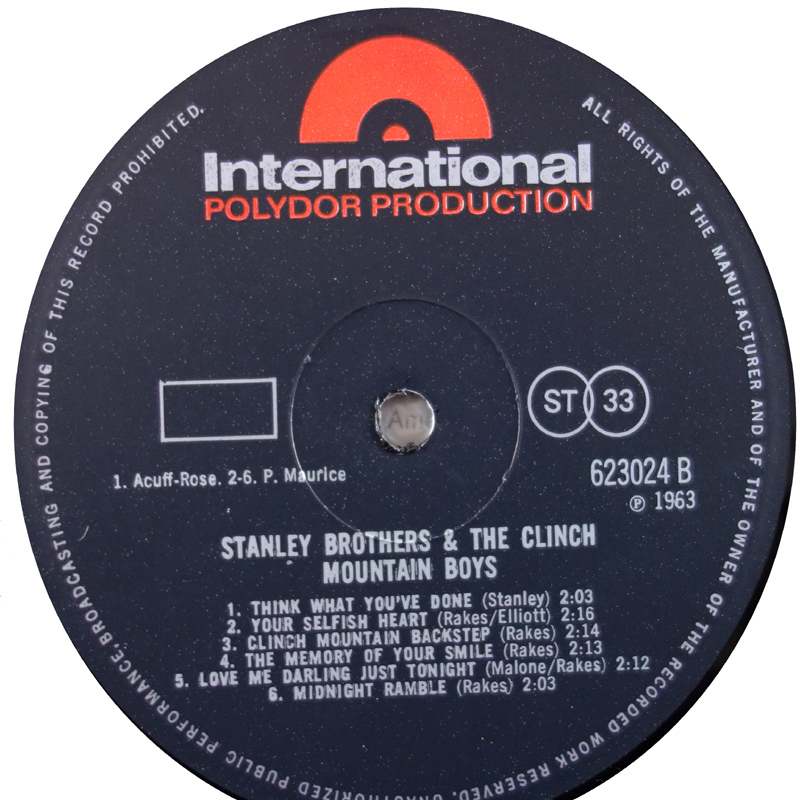 For detailed information on these songs / sessions, check Gary B. Reid's The Music Of The Stanley Brothers book, pages 91-93, and 139-140. It's standard practice for the artist to pay for recording costs, and any other agreed costs or advances against royalties from sales. The UK reissue on Polydor shows that the two songs credited to Carter had already been published by Acuff-Rose. It's also been suggested that they chose to credit Ruby Rakes to avoid legal complications with lawsuits from the men involved in the road accident Ralph was involved in. That doesn't make sense to me, as the accident was in 1951 and likewise Ralph's 1st divorce was in 1953... years before they'd signed to King.